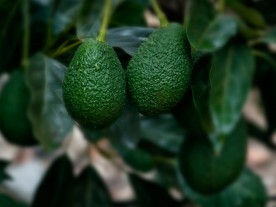 The avocado is colloquially known as the Alligator Pear, reflecting its shape and the leather-like appearance of its skin. 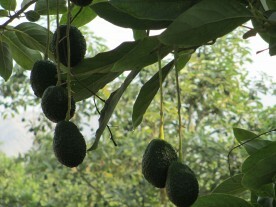 Avocado is derived from the Aztec word “ahuacatl”. 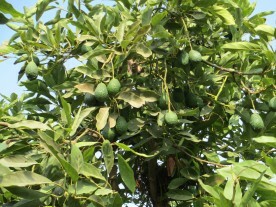 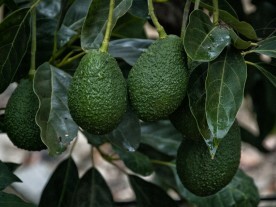 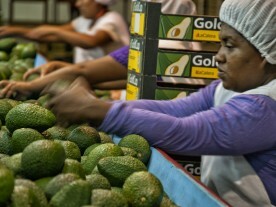 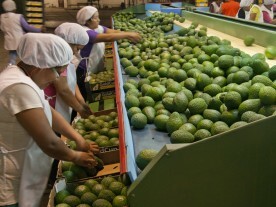 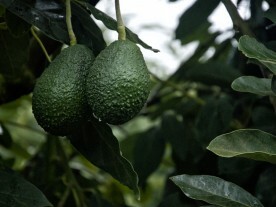 Avocados are the fruit from Persea americana, a tall evergreen tree that can grow up to 65 feet in height.